Logan is an upcoming American post-apocalyptic superhero-drama film based on the Marvel Comics character Wolverine. It is intended to be the tenth installment in the X-Men film series, as well as the third and final Wolverine solo film. It is loosely based on the comic book series Old Man Logan by Mark Millar. 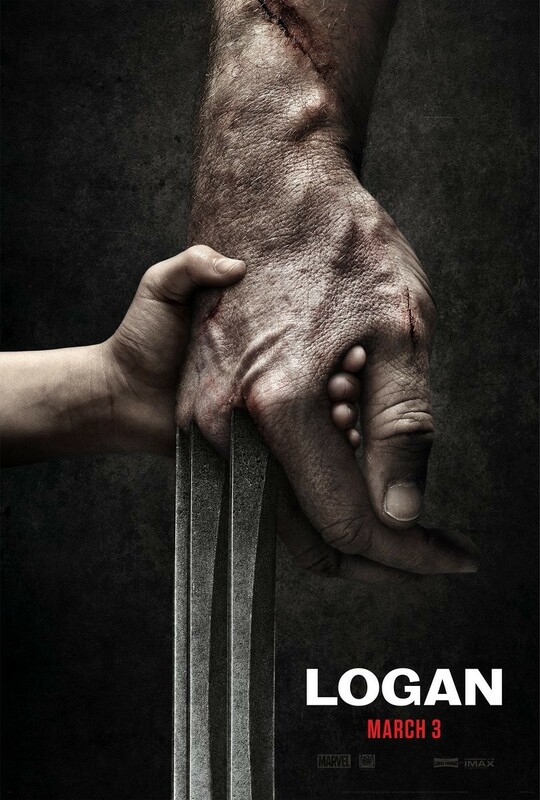 Directed by James Mangold, the film stars Hugh Jackman, Patrick Stewart, Dafne Keen, Boyd Holbrook, Richard E. Grant, and Stephen Merchant. The film also marks Jackman's final performance as the titular character after appearing in every main entry in the X-Men series to date. It is scheduled to be released on March 3, 2017, in IMAX and premium large formats.